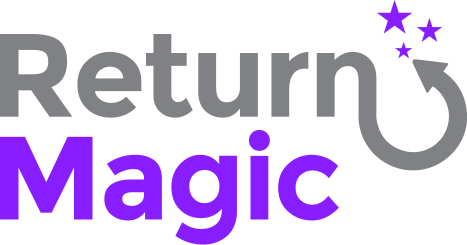 The Return Magic portal is an iframe. To create the page, we use the Application Proxies from Shopify. Any content that you add above or below your portal, and anytime the length of the portal changes (when customers need to select products to return for example), it might create a new scroll within the iframe. The vh unit stands for "relative to 1% of the height of the viewport" (a viewport is the browser window size). This allows for a more dynamic rendering, but you can also use pixels (px) to set a fixed height. Also, you can edit the value (125vh) to what works best for the layout you want to accomplish!